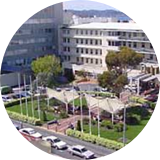 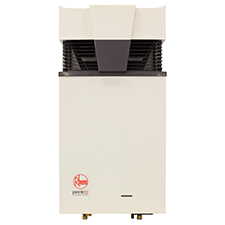 Ideal for homes with limited space, suitable for small to medium sized apartments and townhouses. 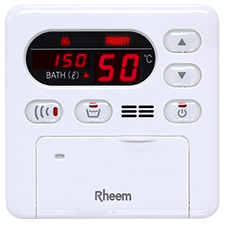 Hot water that never runs out. 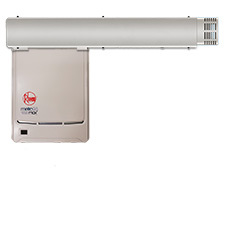 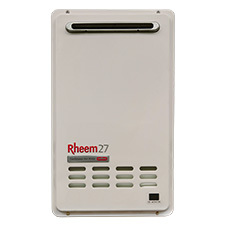 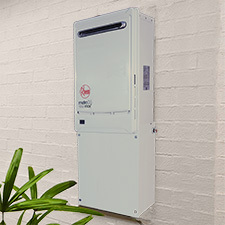 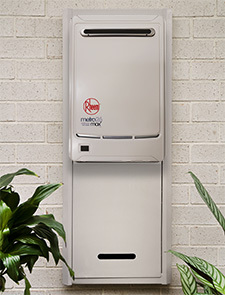 Rheem 27L is our highest capacity continuous flow gas water heater. 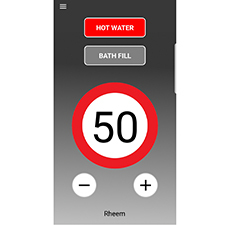 Hot water that never runs out. 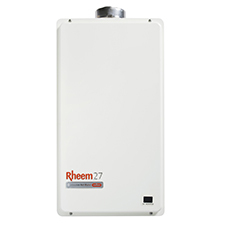 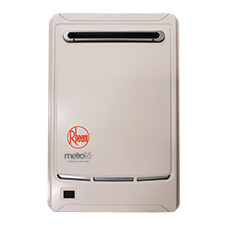 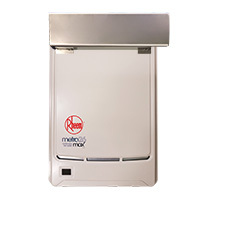 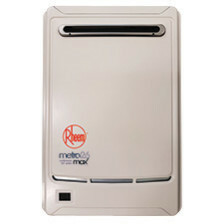 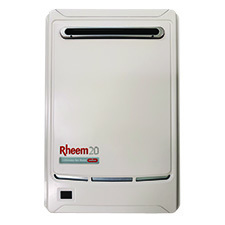 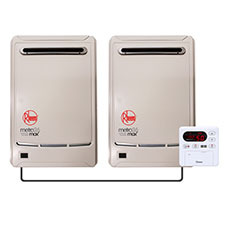 Rheem 27L internal is our highest capacity gas continuous flow gas water heater.